Certificates have become a buzz in the society today. Students and professionals alike give credit to these documents as the most significant proof of knowledge, skills, and experience. They’ve been around for dog’s age, and people of all levels of education (irrespective of the kind of learning) always want to have them for good reasons. 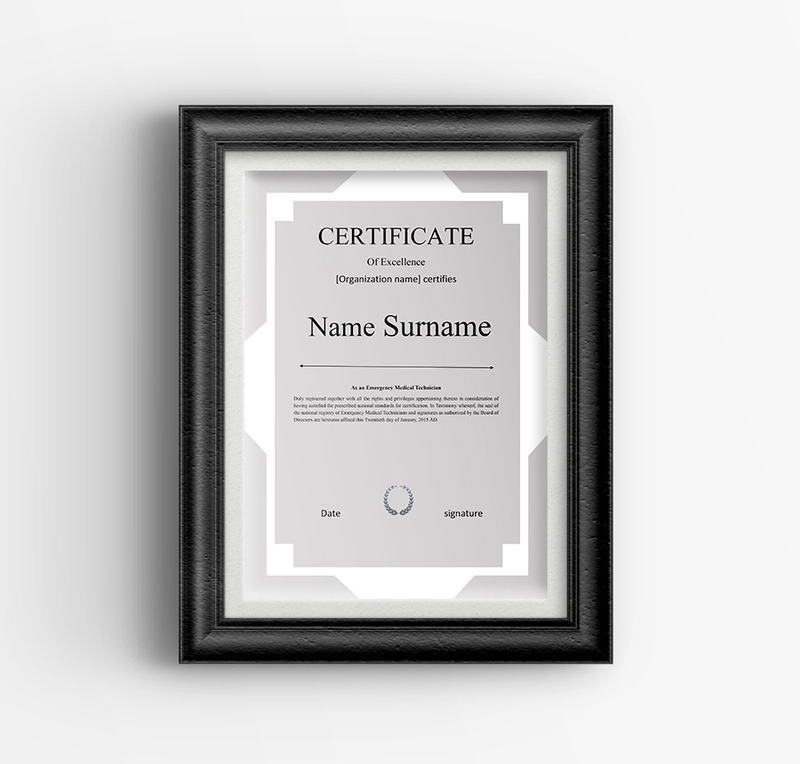 Of course, there are many factors to consider before giving or designing certificates, and one of the most fundamental decisions you get to make is what sample file would be suitable for creating a custom certificate. 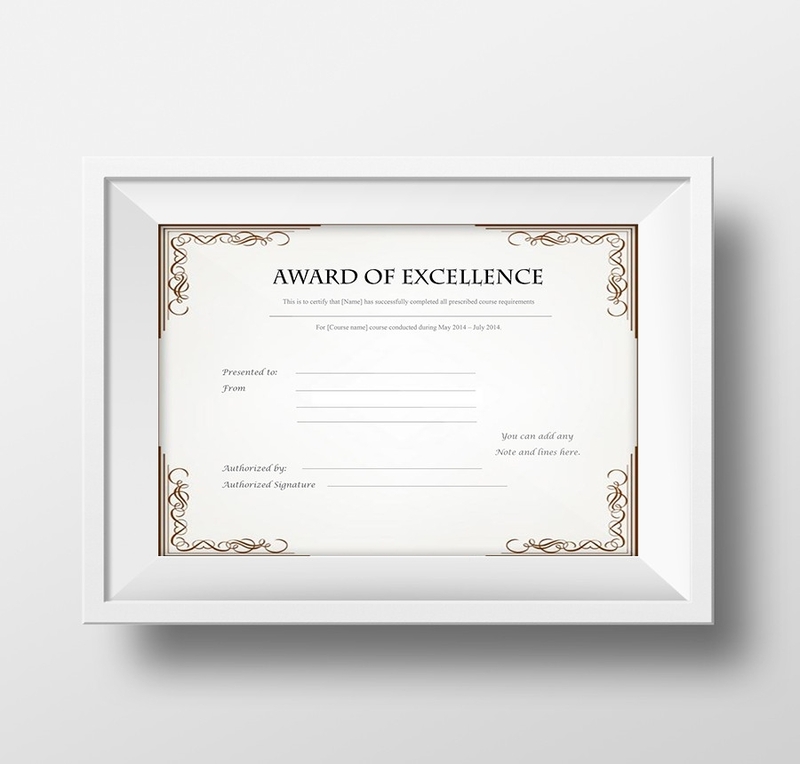 It is important to award certificates to those who do great work, and probably the best way to do so is to offer certificates. You can use the following template to build the certificate. There are many certificates templates online, but many of these are often the “pay to download” type. However, this piece is completely free, and it is readily available for print. Certificates of completions are often given to people who have completed certain tasks successfully. The templates are free to download, readily available for customization, and print ready. 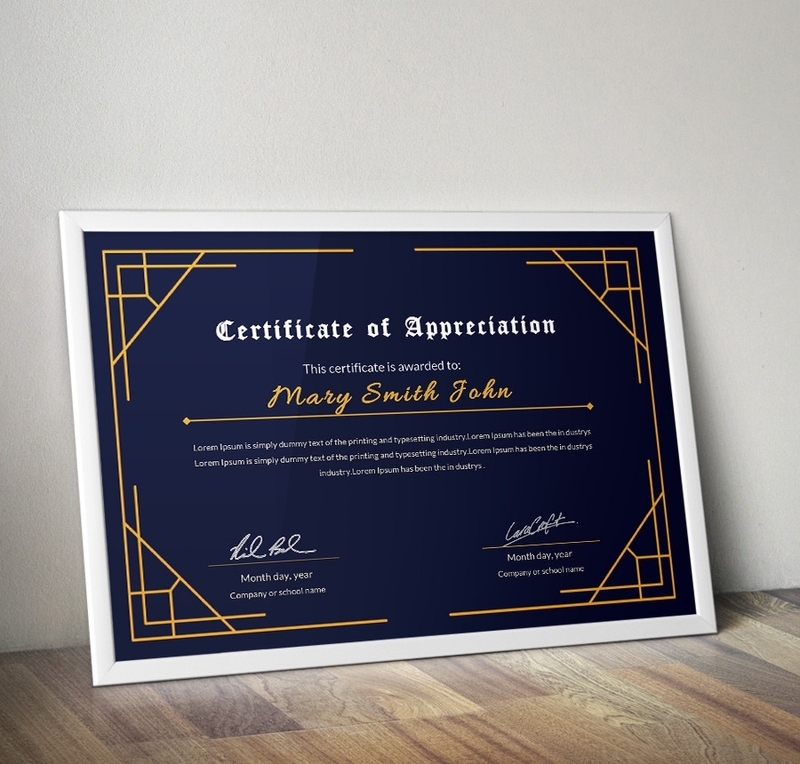 If you are looking for a customizable template that you can use as certificate of appreciation, you will find this one useful for sure. It is free to download and easy to customize. 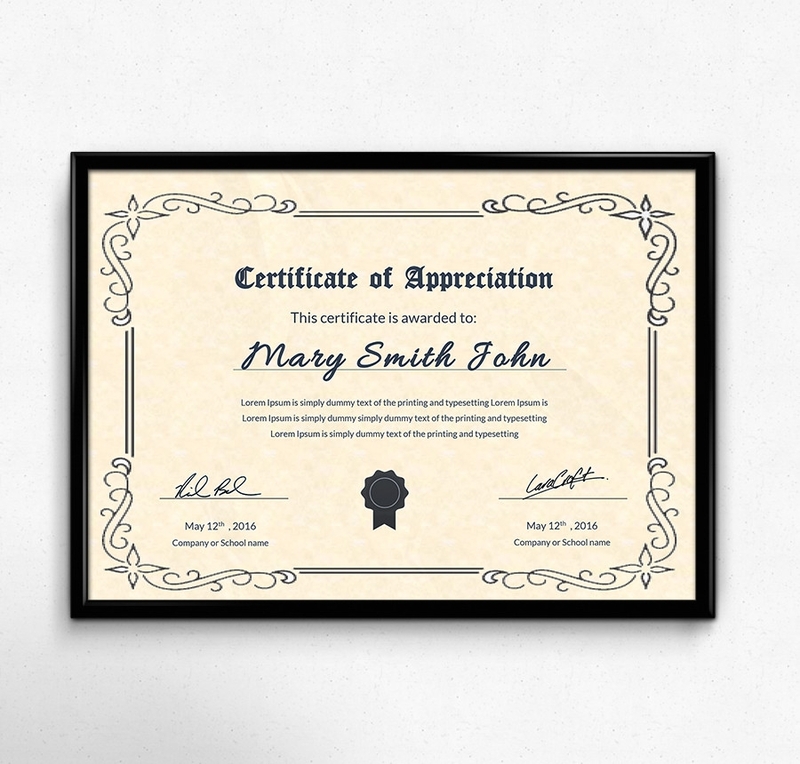 If you are looking for a free template that you can use to create a customized certificate of appreciation, use this free template. It is not easy to ignore anyone who does an excellent job. 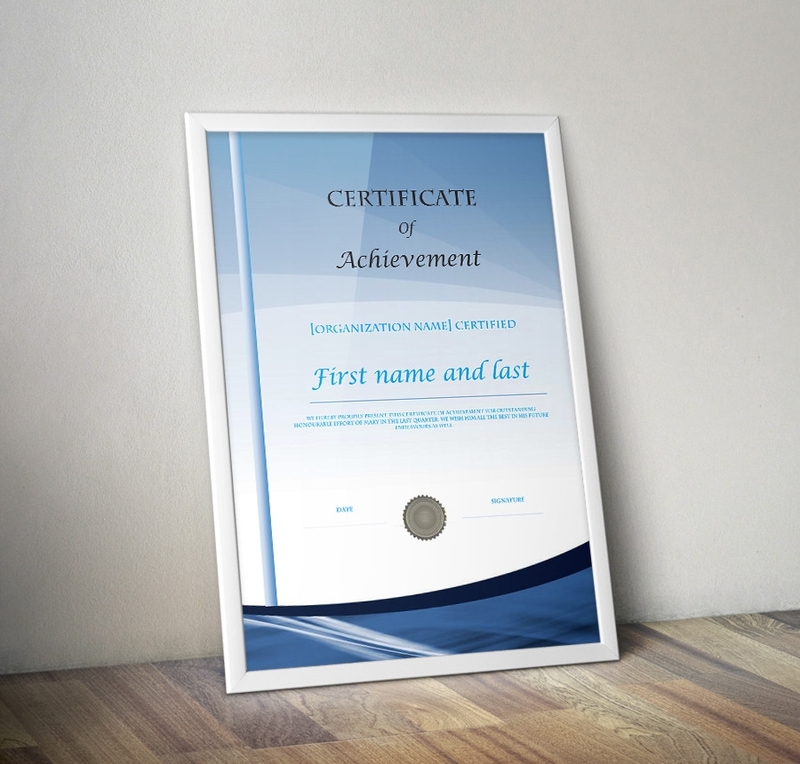 The least you can do is to award them with a certificate of excellence, which you can of course create by using this custom certificate. 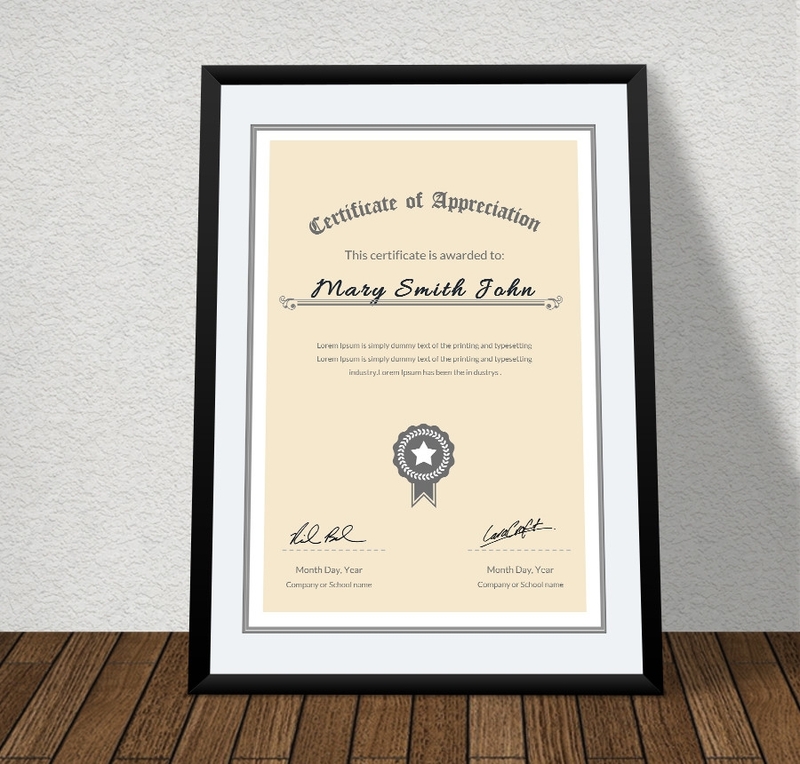 Certificates of appreciation often vary in design, and this one is classic for sure. What’s even great is you get to download the product for free. It is easy to customize and available for print. 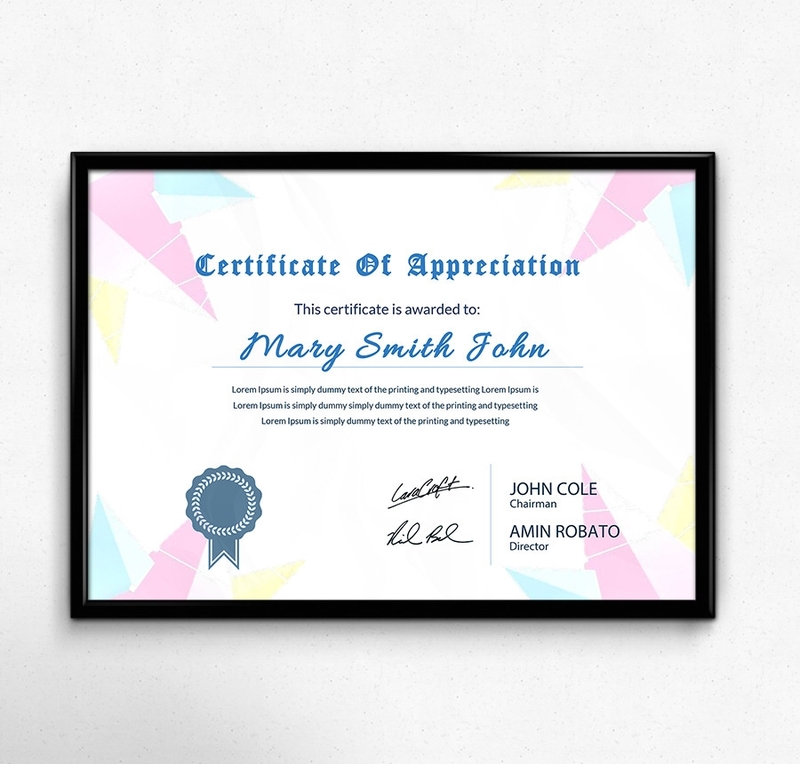 After having been an active participant of an activity for an expected period, it is important to award a member with a certificate, so you can use this sample certificate to create them a useful certificate. 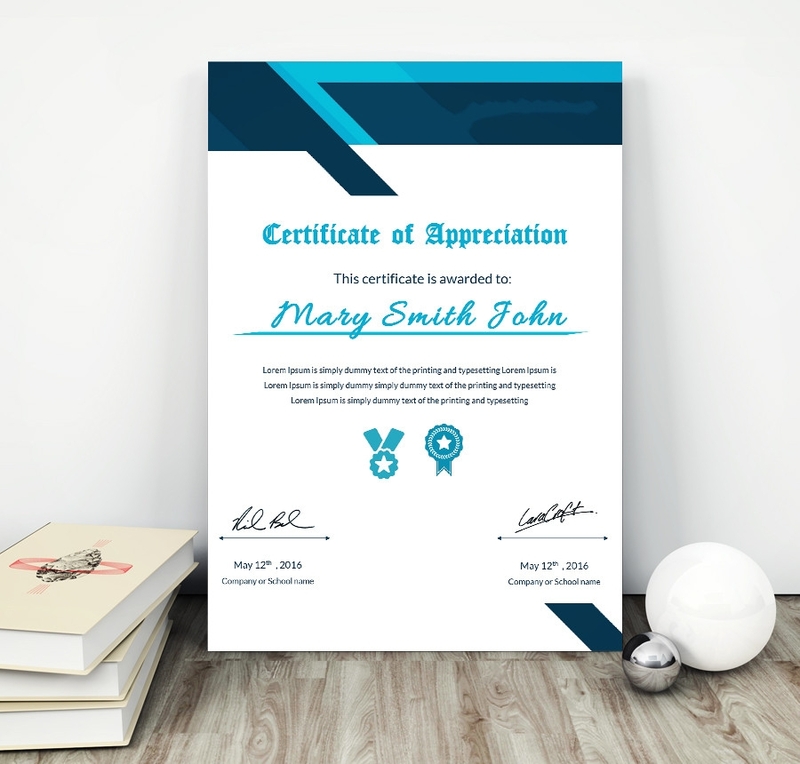 The appreciation certificate can take up to four hour to create on Microsoft PowerPoint, but there is no need to do that because you can get this sample certificate with just a single click of a mouse. This is a certificate of excellence, which you can award someone in school, in a company, or an organization for a job well done. It is a free theme readily available for print. 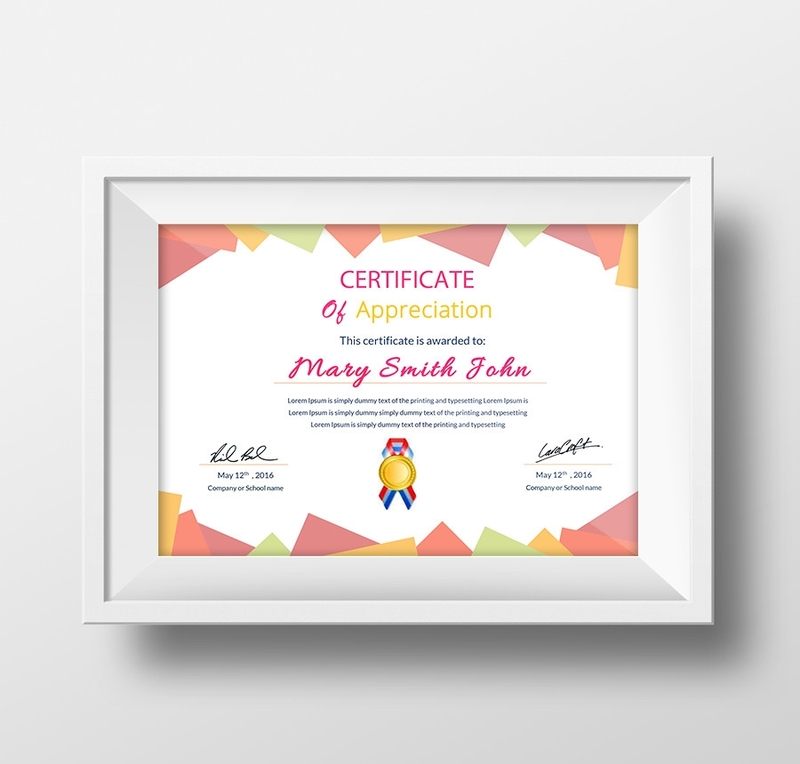 This is a certificate of appreciation; you can download it and use it as often as you can, whenever necessary. It is suitable award to offer someone after great achievements. 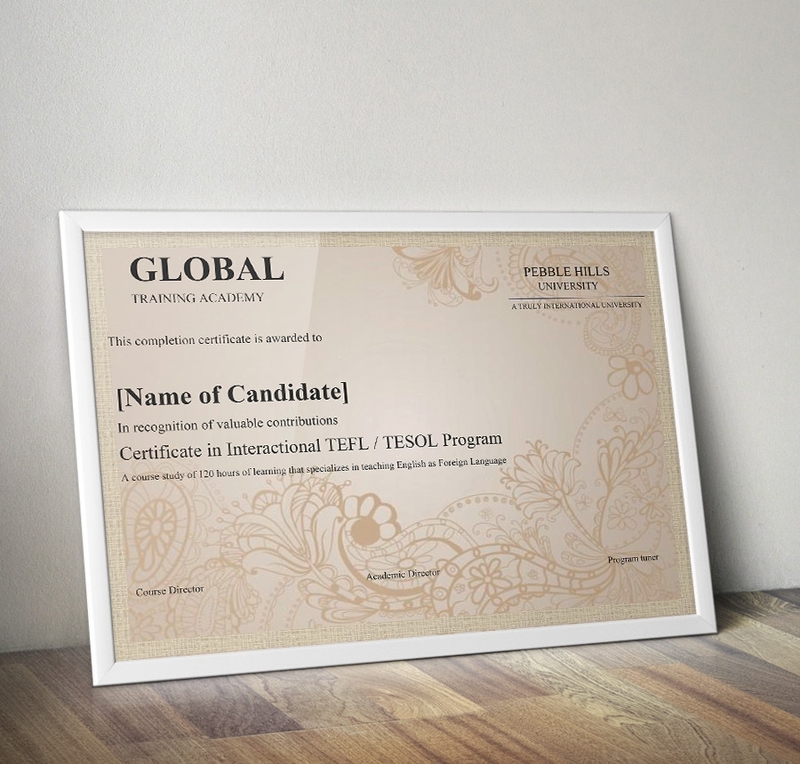 A certificate of training is a symbol of proof that an individual has the expected skills to do great work because they’ve been through training from the first date to the moment of conclusion. Appreciating someone for a job well done is often the best way to motivate him or her. 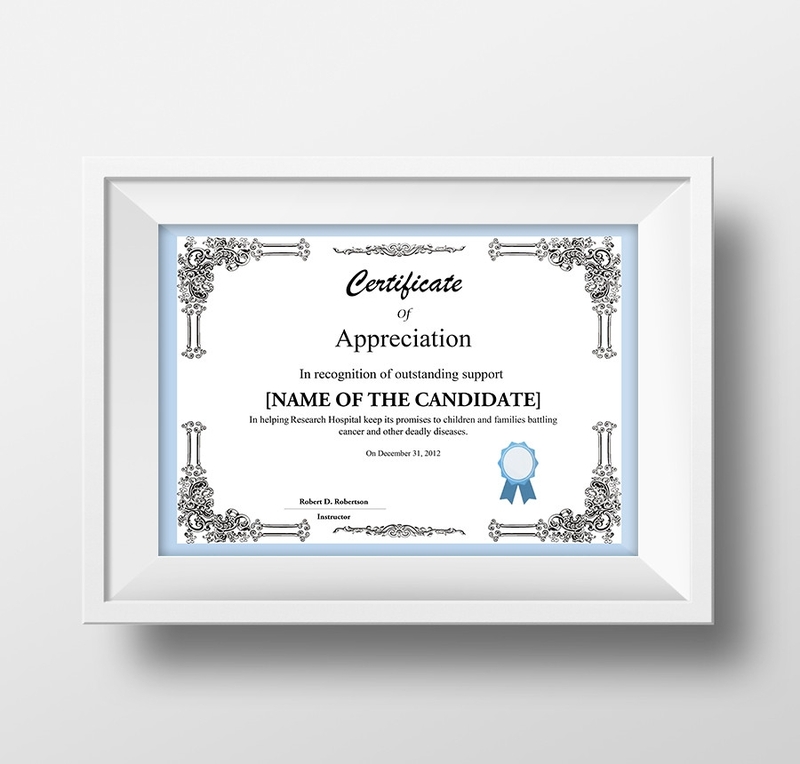 The best way to show the appreciation is to award the individual with the certificate of completion. There are many certificates of completion online today, but the best one cost a lot more than just your pocket change. However, you can still download this piece for free and use it to appreciate someone. 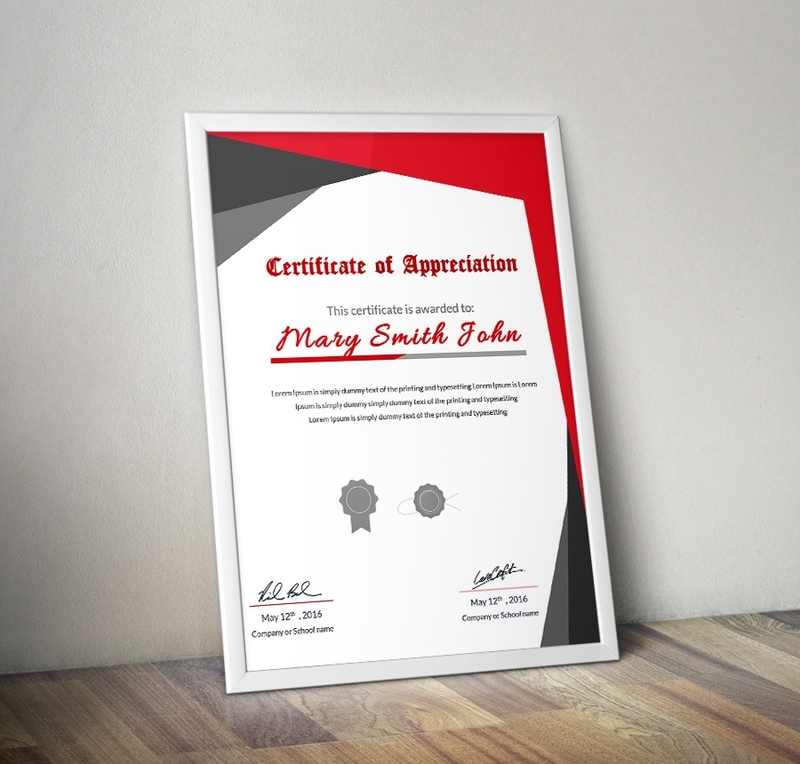 The certificate of appreciation features a high-quality, professional layout. Although you can tweak the design of the template, doing so isn’t necessary at all. Just customize the text, and then print the template ready for use. 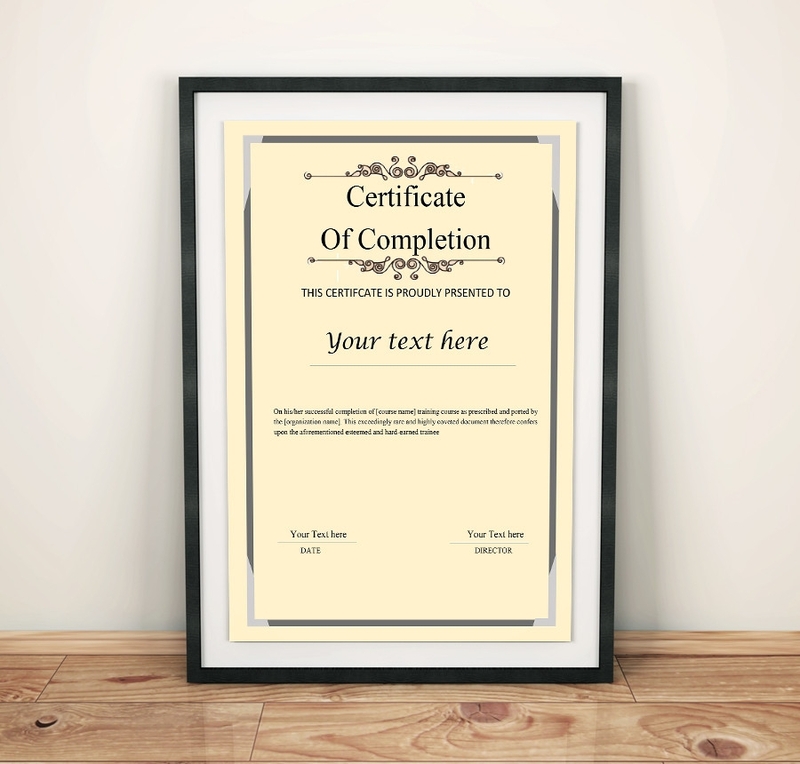 Completion certificates are often awarded to people to show that they’ve completed a course successfully. 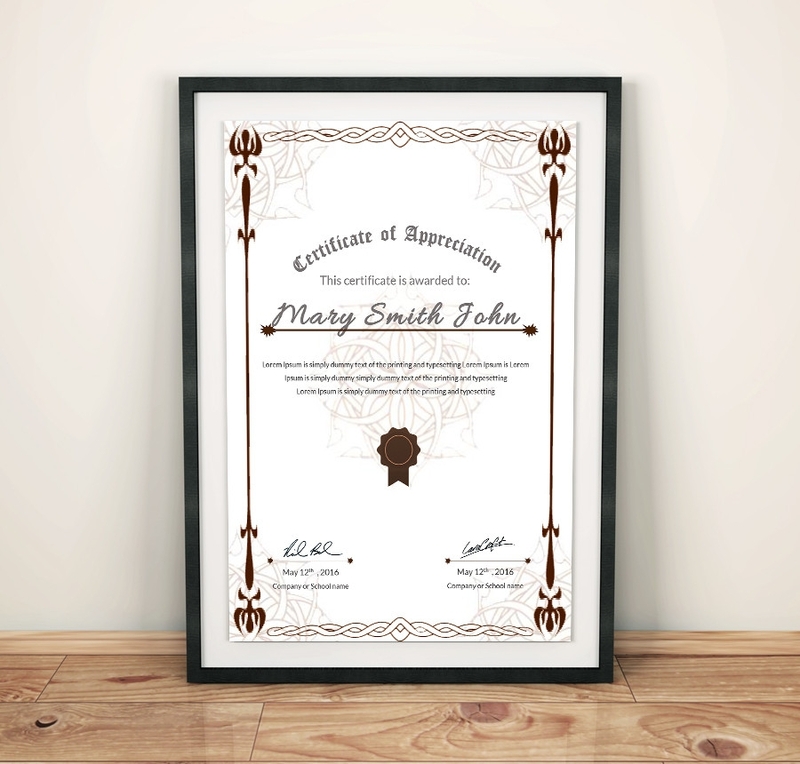 This is a perfect example of a certificate of completion, and it is exactly what you need if you want to give such an award. 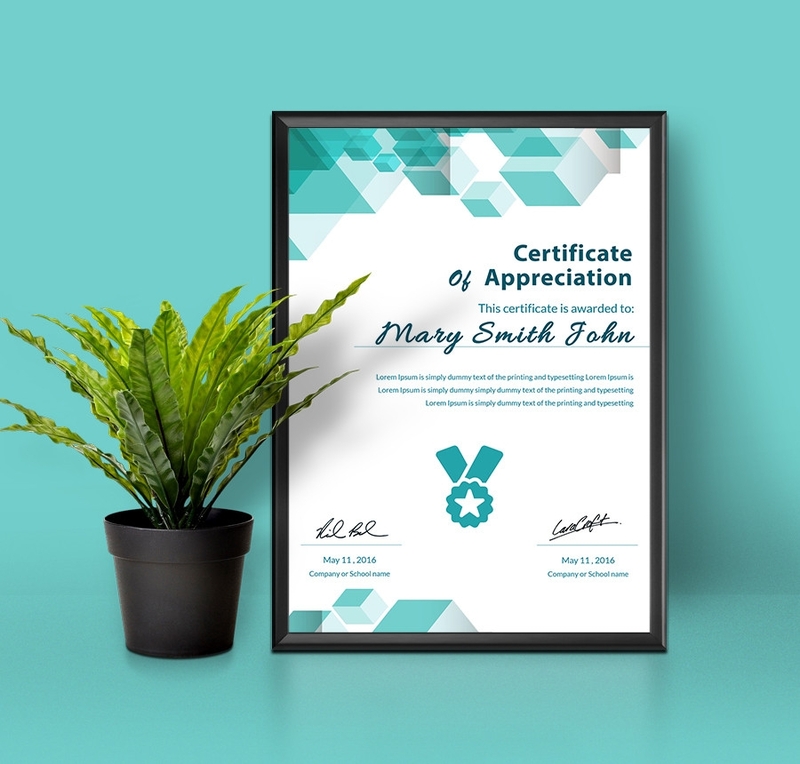 This is a certificate of appreciation; you can award it to individuals who have played the useful role of making an organization a better place overtime. Download the file today. First, Sample Certificate Files are easy to use. All you have to do is to download the high-quality templates provided in this thread, customize the file if necessary, print the sample document, and then use it to prepare a certificate for the target recipient. Getting a certificate ready is usually the fun part, and probably where the main job is. You need to know why you are preparing the certificate, To Whom It May Concern, and the specific details of the recipient. If you have the details of the recipient, it should not take you long to complete preparing the certificates. 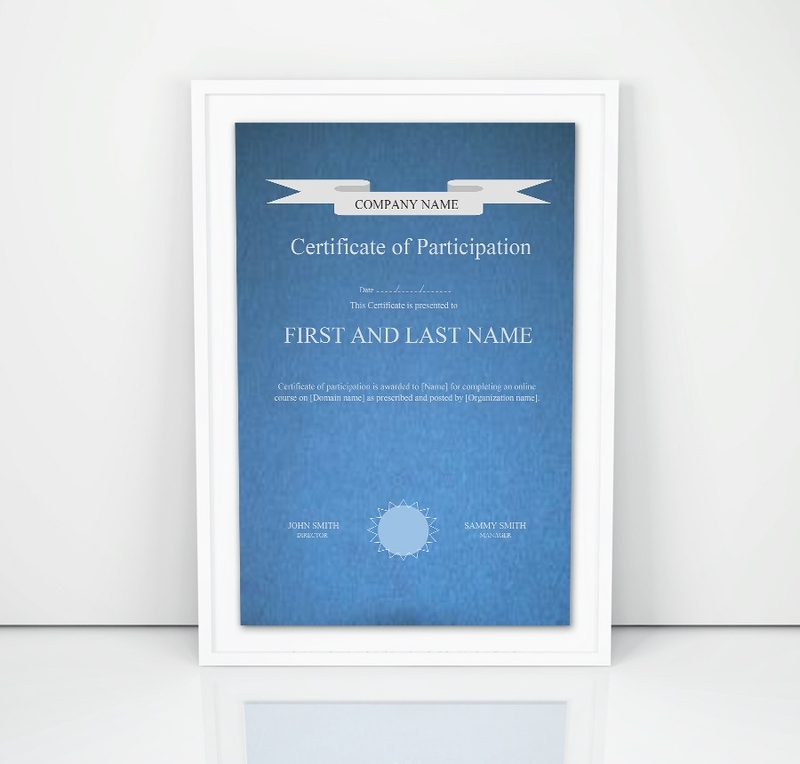 Even if a creative design is your best forte, designing the same certificate can be somewhat overwhelming. If you don’t have the time and the skills to do the job, you will most likely hire a creative artist to do the work for you. We don’t want you to spend time and money creating these documents; that is why we have created them for you, so that you can download and use them for free, without having to worry about spending your money or time. The only thing you need to do is to download the sample document, customize it, and then print it so you can issue certificates to the target audience within the shortest time possible.